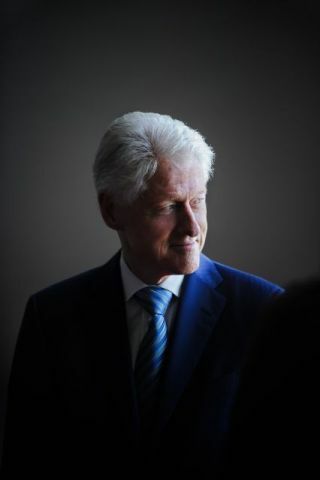 For the seventh year in a row, U.S. President Bill Clinton will address healthcare leaders and deliver the closing keynote remarks at the 7th Annual World Patient Safety, Science & Technology Summit, to be held in Huntington Beach, California, on January 18th and 19th, 2019. For more information, please visit the Patient Safety Movement Foundation website. Members of the media may request a press pass by contacting Tanya Lyon – phone (949) 351-2858 or email tanya.lyon@patientsafetymovement.org.